The Madison features kidskin leather uppers and a color-blocked design for a striking look guaranteed to turn heads. 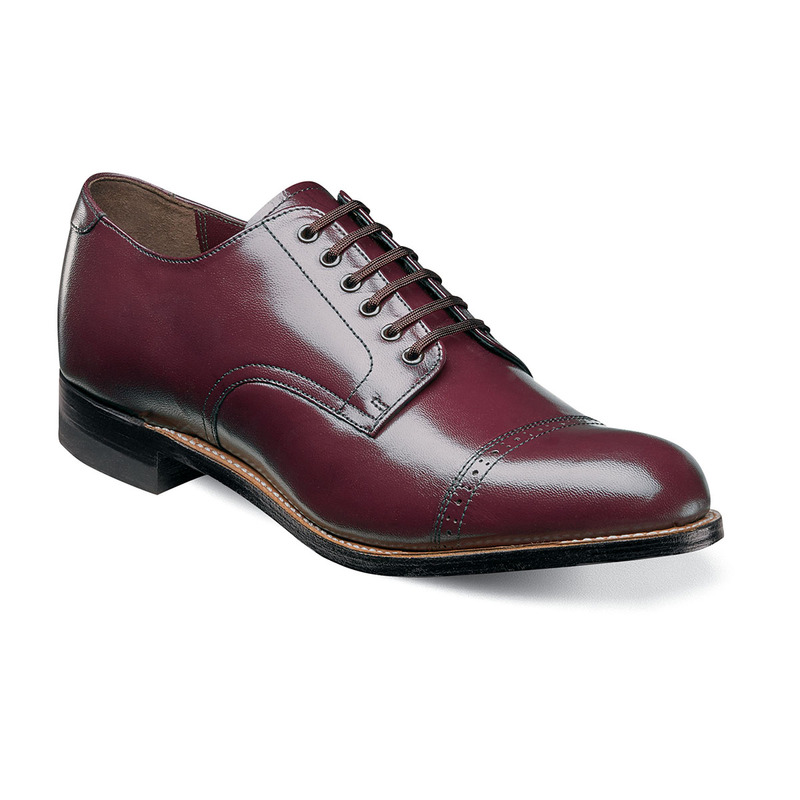 Stacy Adams has a long history of fine craftsmanship and cutting edge design, a legacy fully embraced by this cap toe. The upper is kidskin leather.